RCA Inspiration did the happy dance when the envelopes were opened at the 58th Annual Grammy Awards on Monday, February 15th as they took home Grammy statues in two categories. Kirk Franklin received his 10th Grammy for Best Gospel Performance/Song for his hit single “Wanna Be Happy?” and Israel Houghton was awarded his 6th Grammy in the category of Best Gospel Album for Covered: Alive In Asia. The nominations for the 58th Annual Grammy Awards brought great joy to the RCA Inspiration camp. Israel Houghton & Newbreed received nominations in the Best Gospel Album (Covered: Alive In Asia” (Deluxe) and Best Gospel Performance/Song (“How Awesome Is Our God” featuring Yolanda Adams) categories. 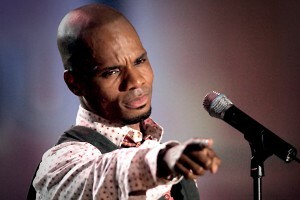 Multiple GRAMMY winner Kirk Franklin and newcomer Travis Greene are recognized in the Best Gospel Performance/Song category for “Wanna Be Happy?” and “Intentional”. 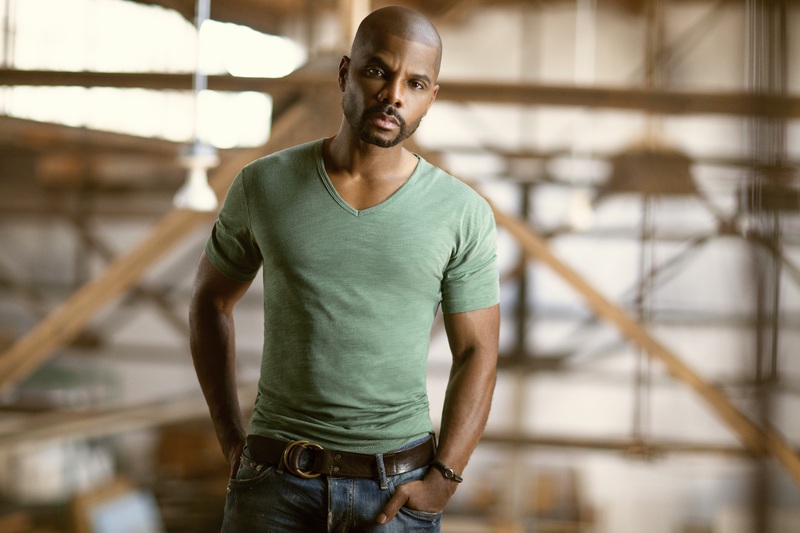 Kirk Franklin is bringing the music and magic to a city near you with his 20 Years in One Night Tour beginning March 15, 2016. While the tour’s focus is to promote the release of the multi award winning songwriter and producer’s eleventh album Losing My Religion, it will also provide a retrospective of his musical works spanning 2 decades. The masses have spoken and declared its a hit! Losing My Religion, the eleventh album from Gospel superstar Kirk Franklin makes it debuts at No. 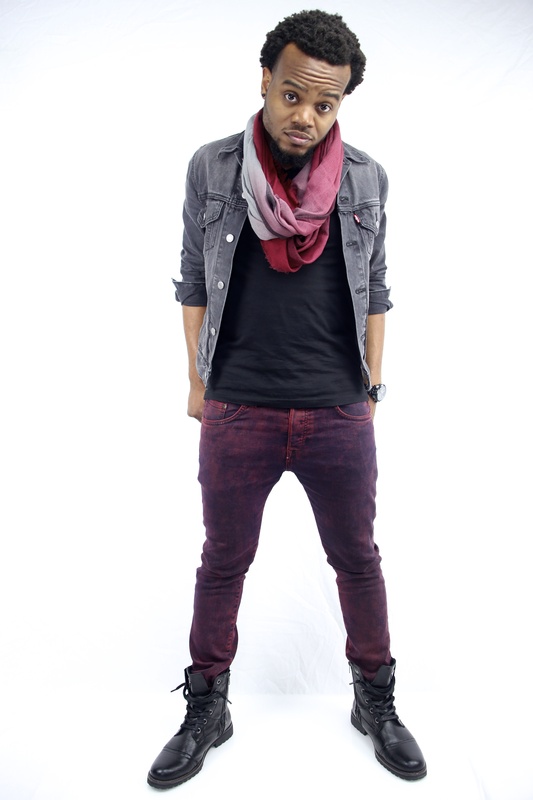 1 on Billboard’s Gospel Chart in addition to the number 1 spot on Billboard’s Top Christian/Gospel Albums Chart. The album, released November 13th also made its entry on the Billboard 200 chart at number 10. Also claiming its place at #1 is Franklin’s lead single from the album Wanna Be Happy? The song, which set a record as Gospel music’s best first week digital single (replacing his last single I Smile from 2011) released in August dons the top spot on the Mediabase Gospel radio chart, Billboard.com’s Hot Gospel Songs and Digital Gospel Songs Charts. 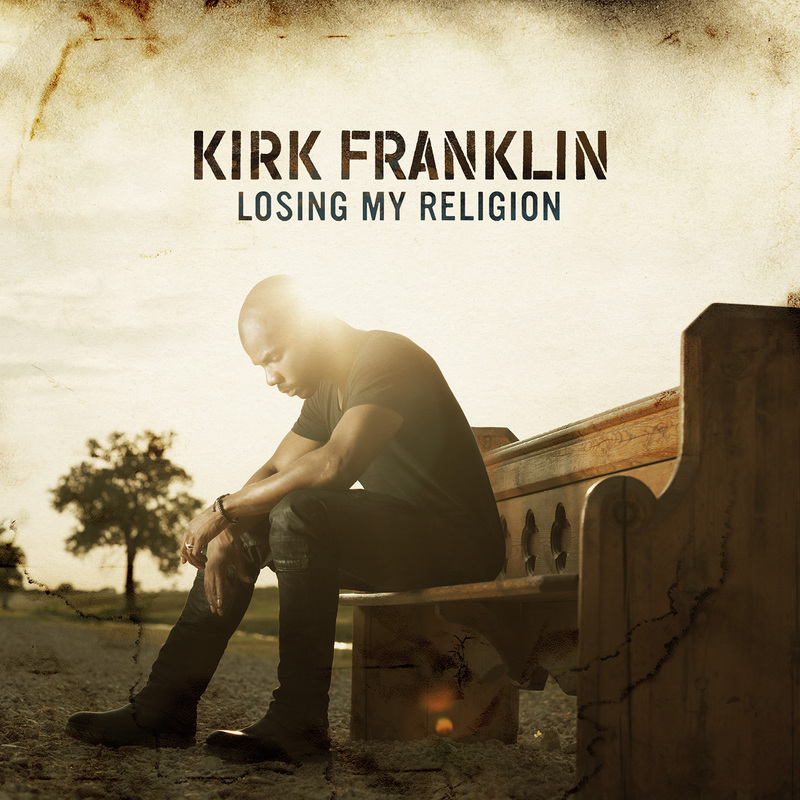 Being hailed as his “most intentional body of work,” multiple Grammy winner Kirk Franklin is set to deliver his eleventh album Losing My Reli gion on November 13th. Wanna Be Happy?, the first single from the 13 track disc has made its home atop the Gospel digital songs charts since its release and premiere on the BET Sunday Best Gospel Show in August, and also became the best first-week, digital single in gospel sales history, selling 11,882 units in its first week. “Wanna Be Happy?”, the new song from Kirk Franklin debuted at #1 and makes history as the bes t first-week digital single in gospel sales history. 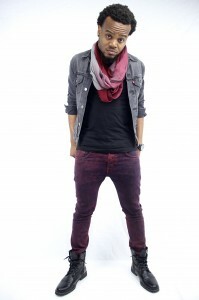 Franklin premiered the song on the Steve Harvey Morning Show as well as closing out the season finale of the ever popular BET Sunday Best singing competition. Wanna Be Happy? comes from Kirk Franklin’s eleventh album which is due in stores in November.